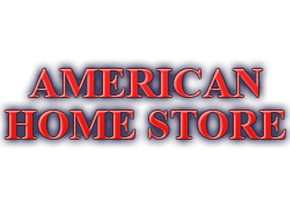 American Home Store, Your premier provider of off site built Kit Homes (Kit Home Builders West.) homes with a combination of 33 years in the housing industry, serving individuals and developers with precision quality and performance. 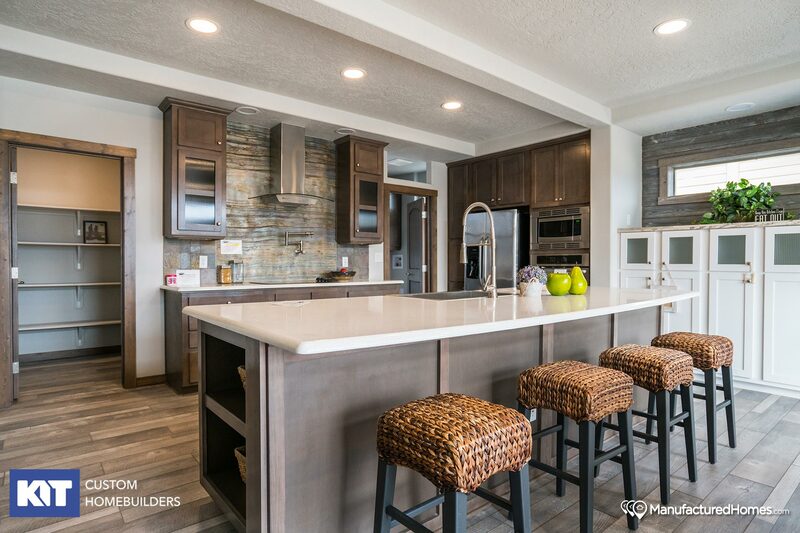 American Home Store, a member of the Better Business Bureau, takes the worry and stress out of home buying, supplying you with the highest quality (Manufactured) or (Modular) homes on the market. Modular homes are built in factories, and benefit from the assembly line production process. The KIT Home Builders factory buys huge quantities of lumber, sheet rock, carpet, paint, etc., they pay much less for each and can have large quantities delivered at one time. Labor is used with maximum efficiency, with skilled craftsman moving between workstations on the factory floor. Contact your local builder to find out how these cost savings are passed on to you. Call now! and we'll gladly help you out and answer all your questions. 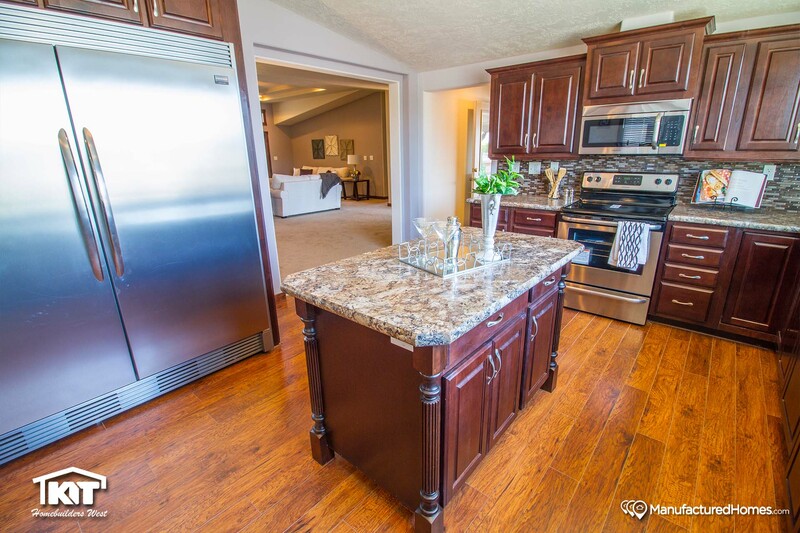 Kit Modular Homes are built in a modern controlled environment, and they are precision engineered for a lifetime of trouble-free structural durability. Quality control is maintained by constant inspection throughout the construction process. framing your home and most factories GLUE as well as nail or screw the components of the home together. Best Around! Honest fair Sales Knowledgeable Sales staff custom modular and manufactured home sales why go anywhere else!